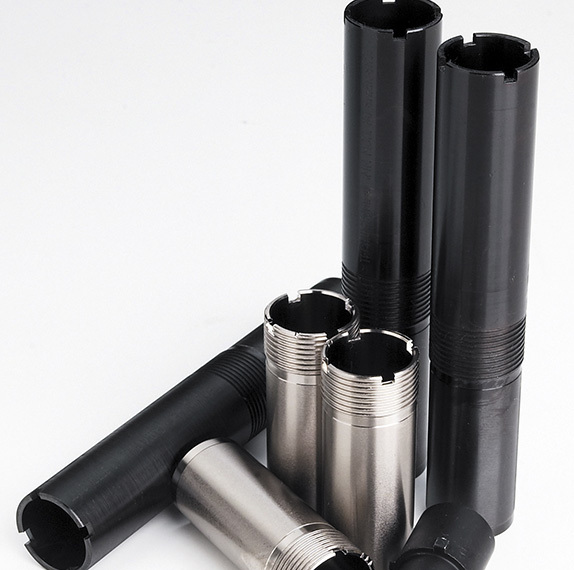 Advanced production technologies and skilled personnel assure a wide versatility and interchangeability for all parts and components of SLX 600. This model is available in four classic gauges: 12, 20, 28 and 410, on different scaled actions 12 and 20. 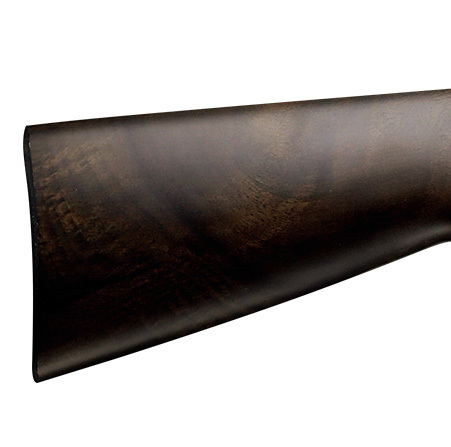 XLIGHT shotguns are designed to be among the lightest in the world, for hunters who trek far and wide where every ounce counts. 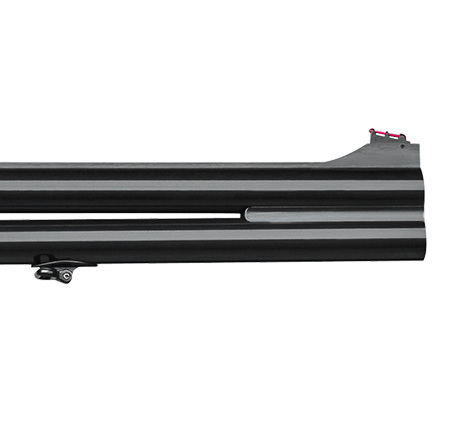 With no compromises made to durability and performance, XLIGHT shotgun frames are produced with special ERGAL 55 aeronautical aluminum alloy. 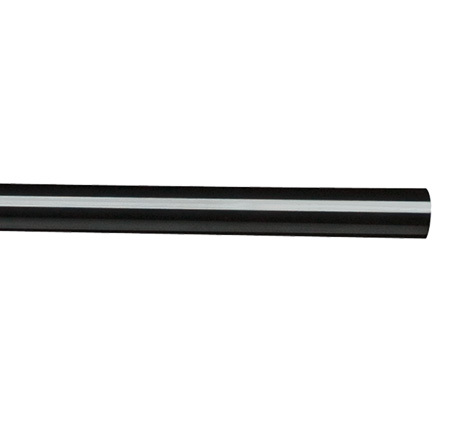 Models are available in both 12 and 20 gauges with frames sized specifically to each. 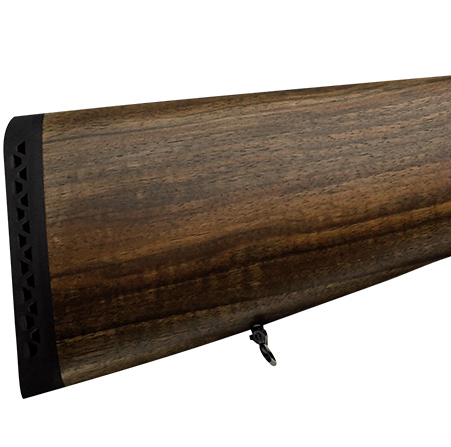 XLIGHT SNIPE: Extractors. Rifled bottom barrel. 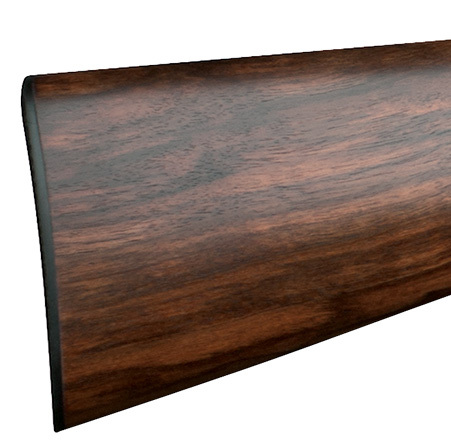 Smooth TECHNICHOKE top barrel. 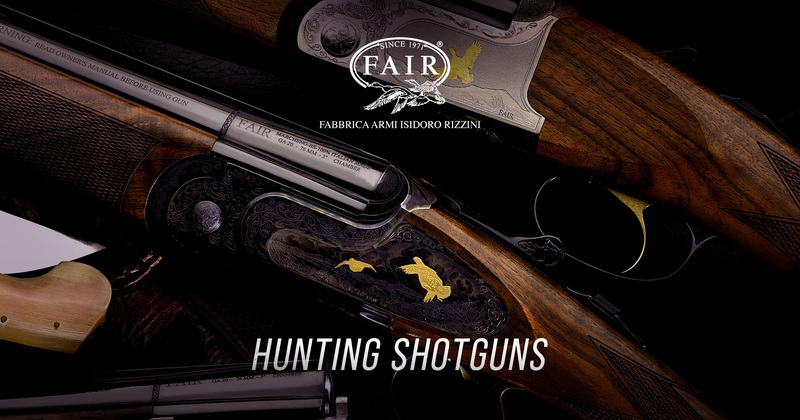 Featuring a steel frame in the standard SLX 800 and nickel plated ERGAL 55 aluminum alloy frame in the SLX 800 XLIGHT, this new series from F.A.I.R. 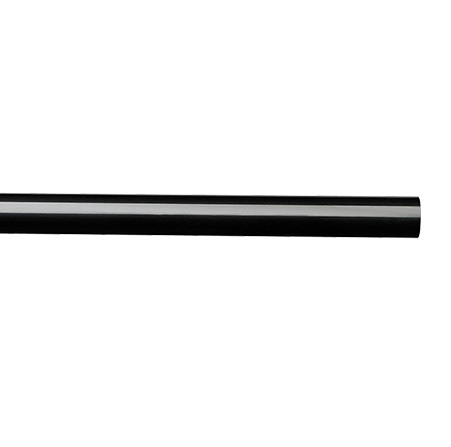 is best defined as strong and sound, yet elegant and refined. 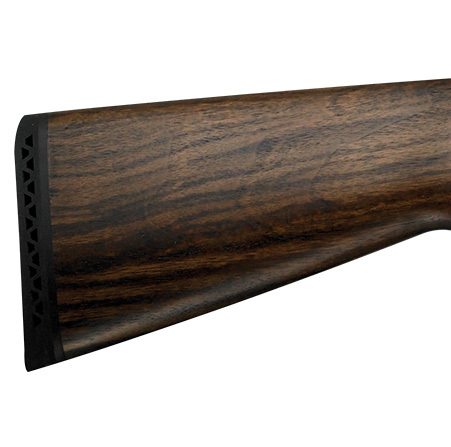 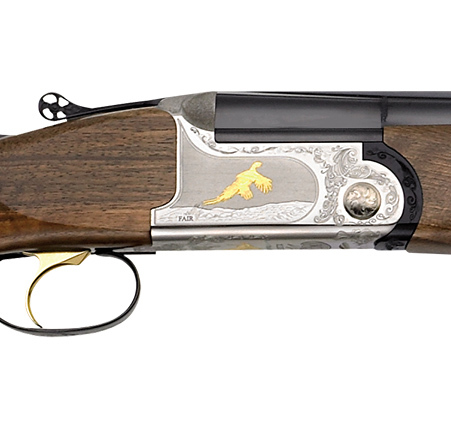 Featuring frames sized specifically to 12 or 20 gauge and with side reinforcements, SLX 800 is offered with long-stroke ejectors, golden selective single trigger, recoil pad, fiber optic bead, walnut stock with oil finishing, and fine-pitch Scottish type checkering. 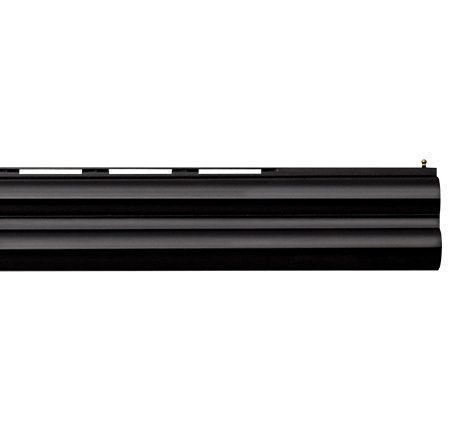 Delivered in an elegant thermoformed case (art. 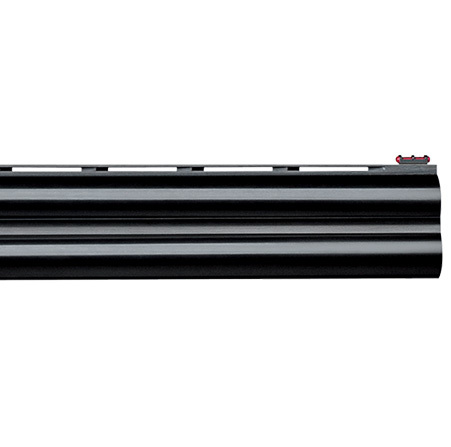 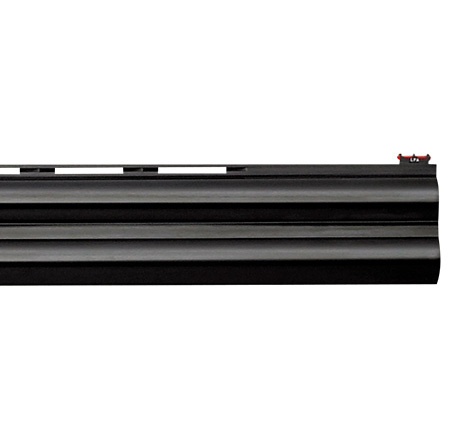 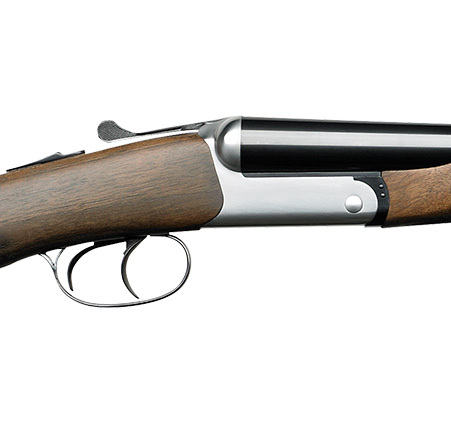 V500SP), with 7 TECHNICHOKE interchangeable choke tubes including 2 IN-OUT XP100 chokes, the SLX 800 is sure to satisfy. 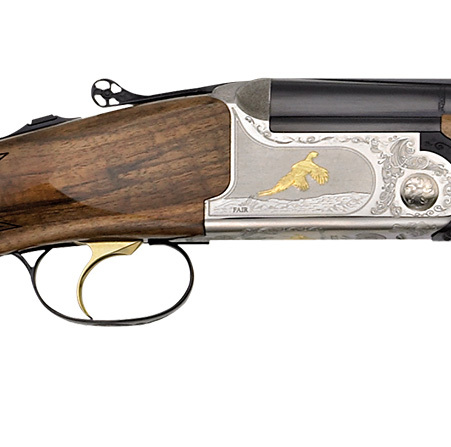 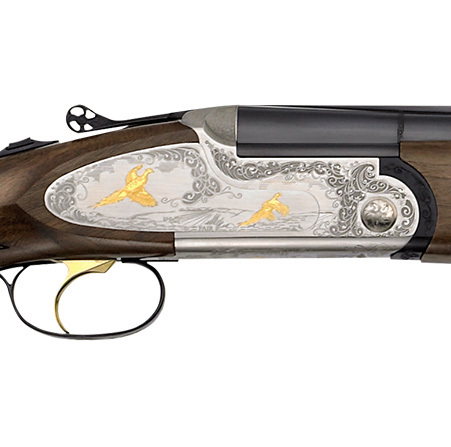 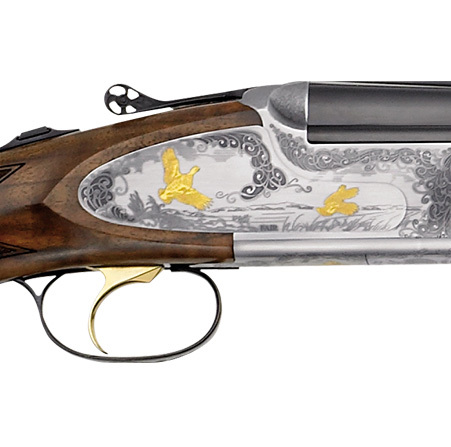 The SLX 692 GOLD features elevated wood, finish, and engraving attention, to include fine-pitch laser checkering and a small brass oval inlayed into the stock for engraving of the owner’s initials. 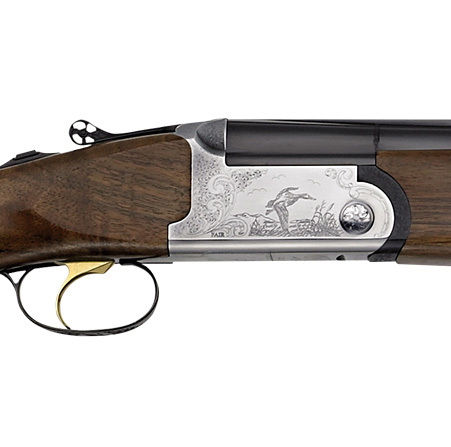 A versatile shotgun, the SLX 692 is available in 12, 20, 28, and 410, is steel shot proofed in 12 and 20 gauges, and is produced in three different frame sizes to best match the bore. 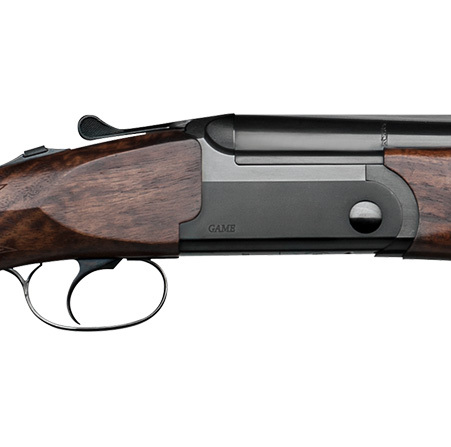 The SLX 692 comes standard with ejectors, a single selective golden trigger, and TECHNICHOKE XP50 interchangeable choke tubes. 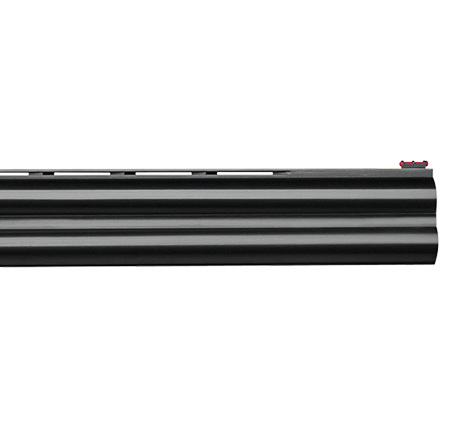 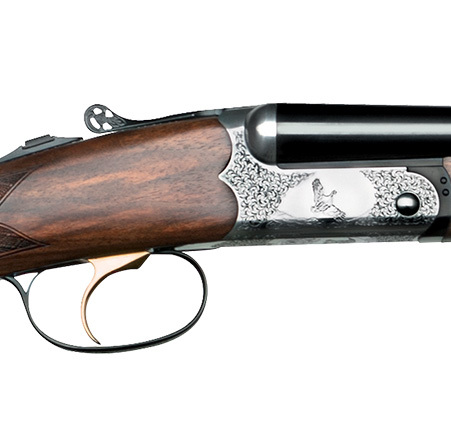 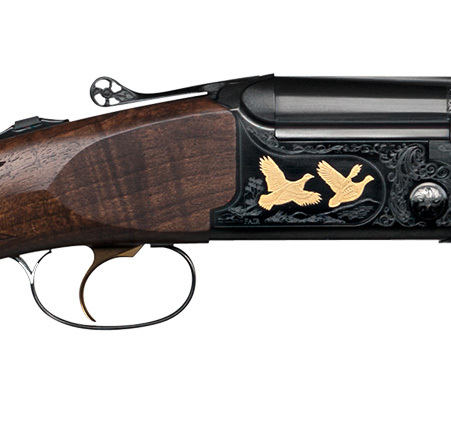 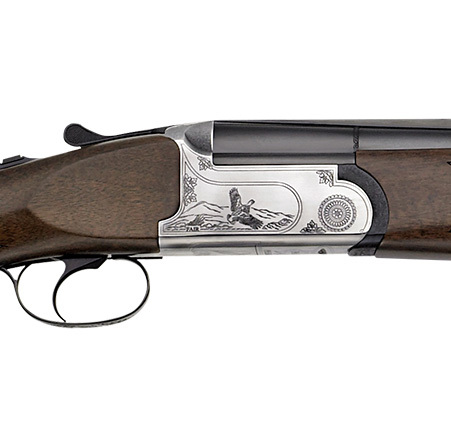 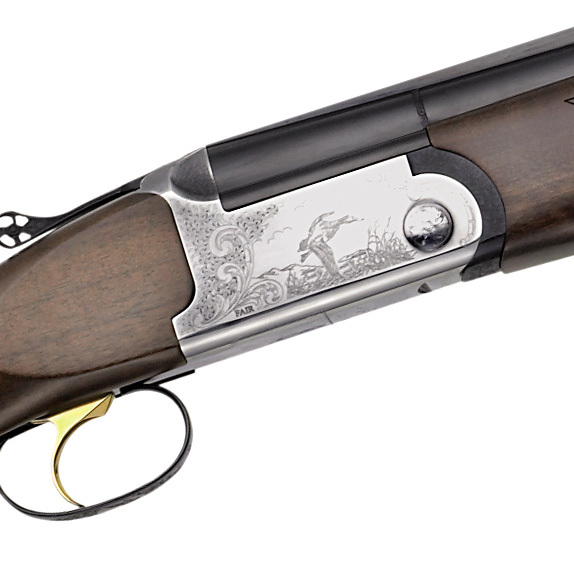 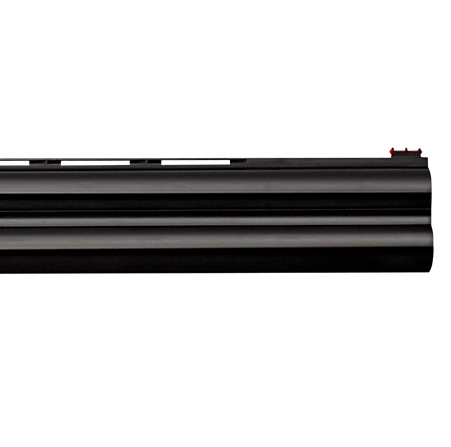 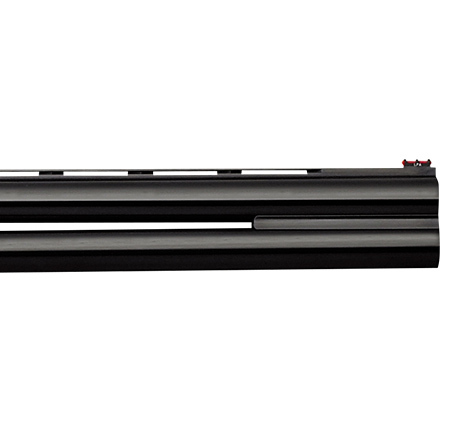 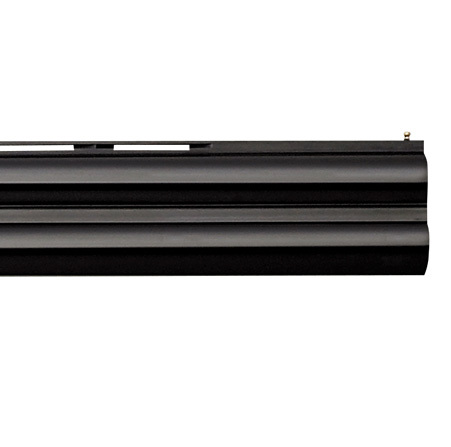 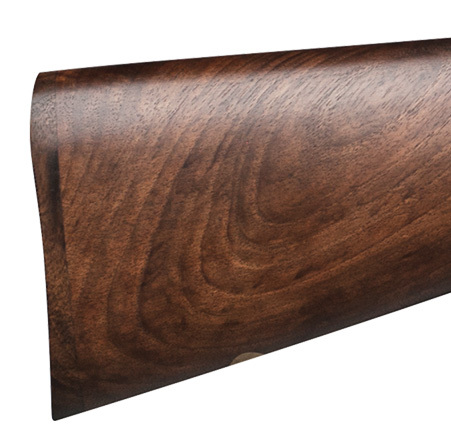 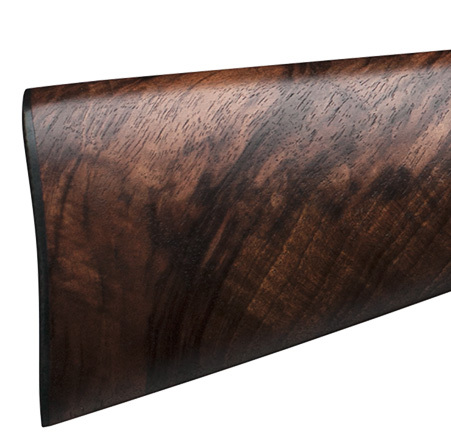 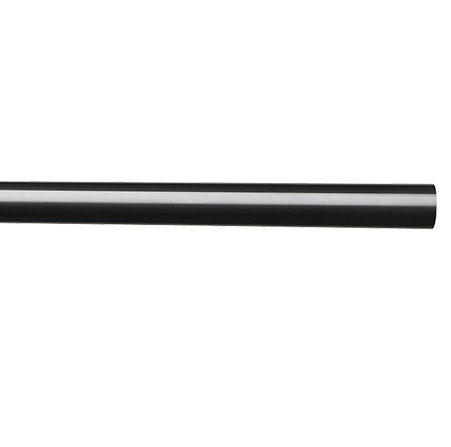 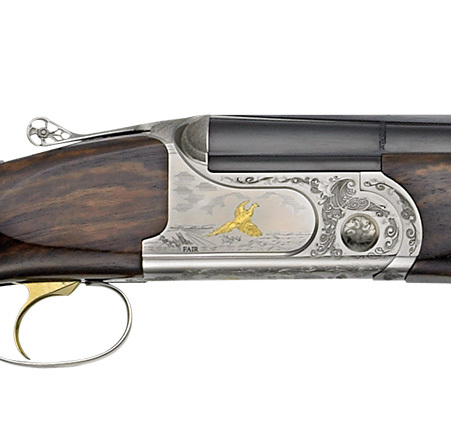 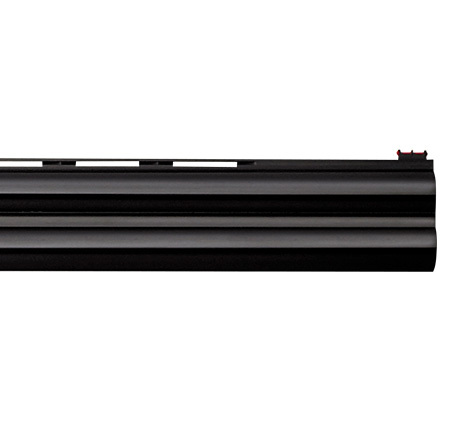 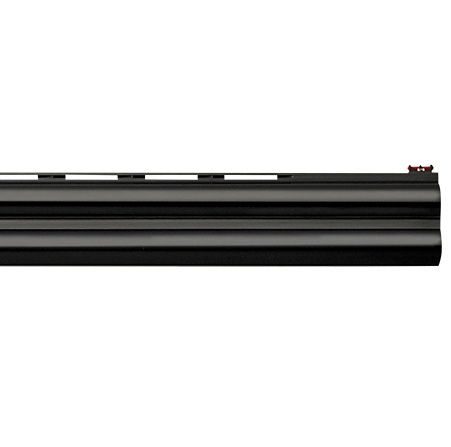 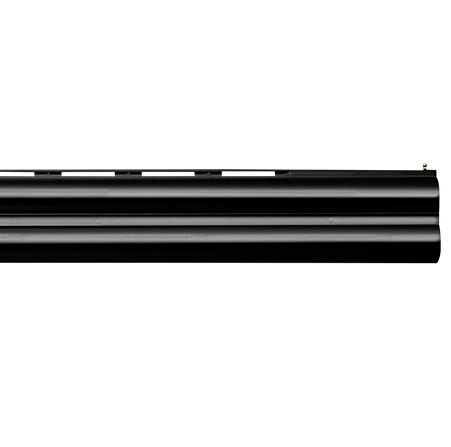 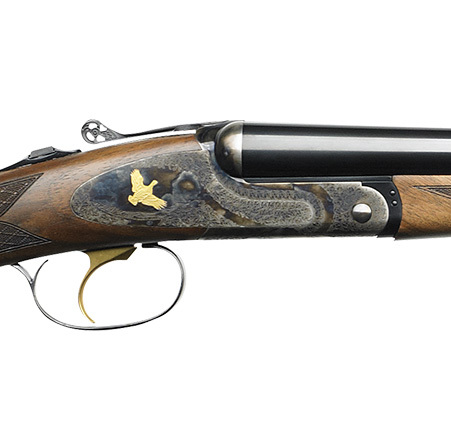 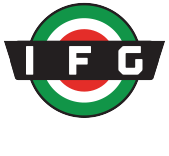 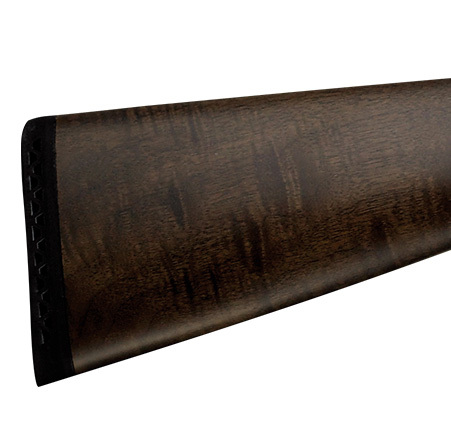 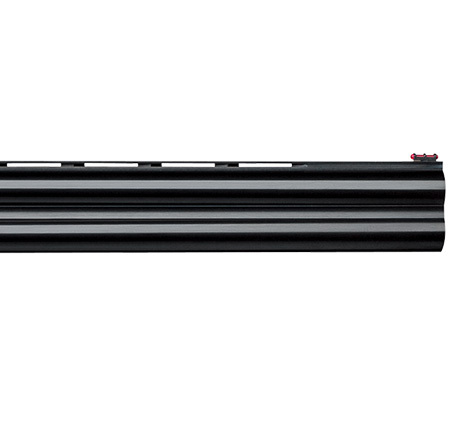 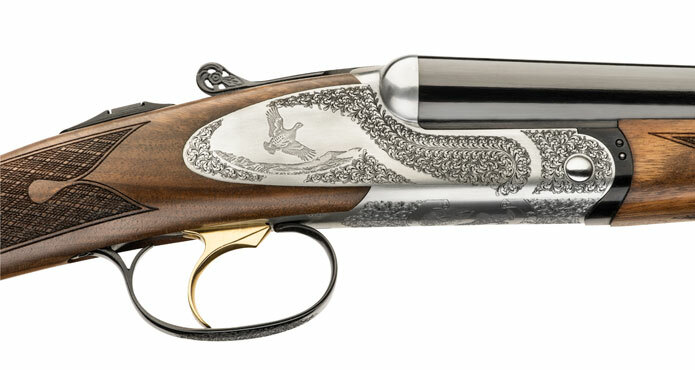 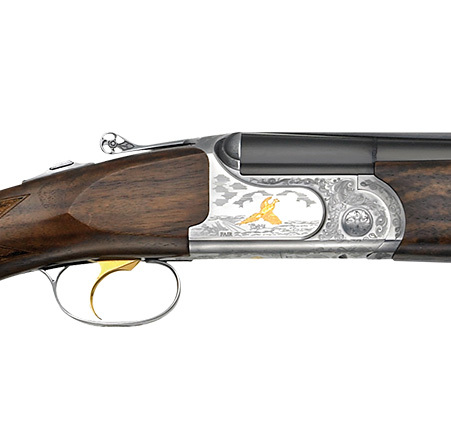 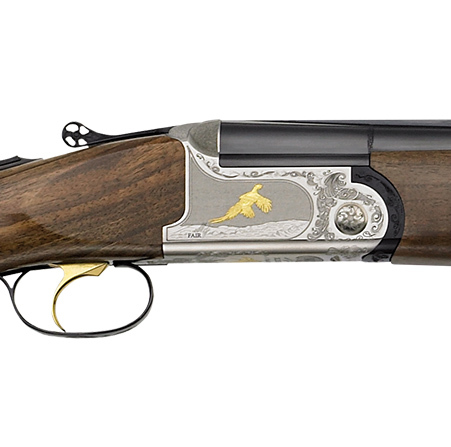 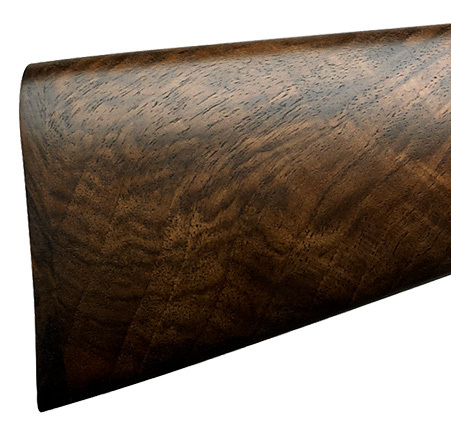 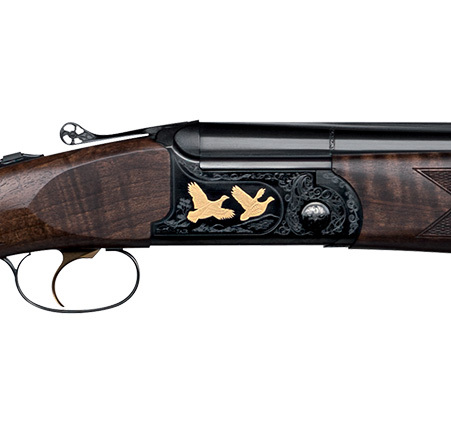 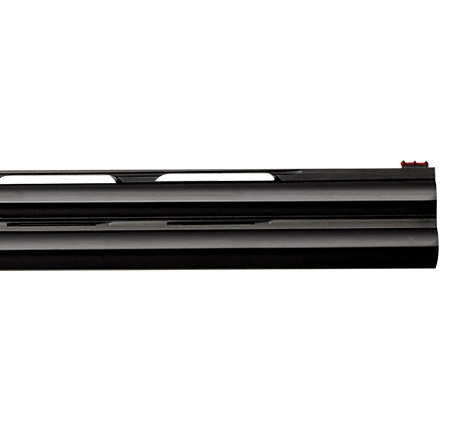 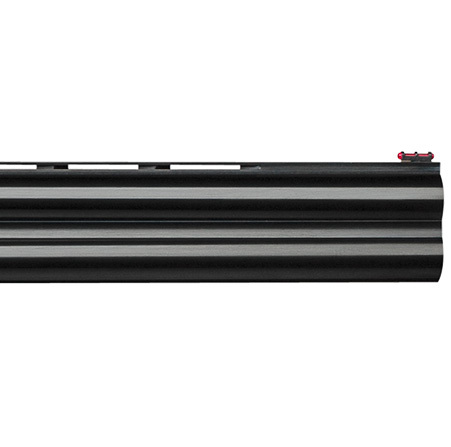 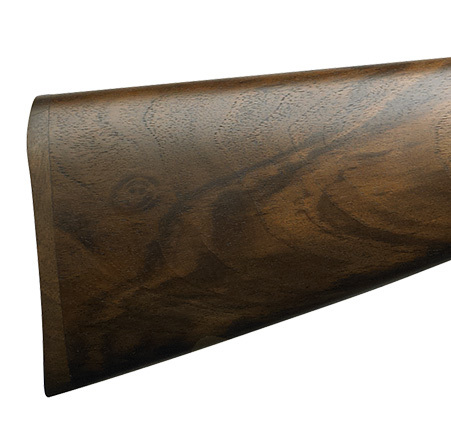 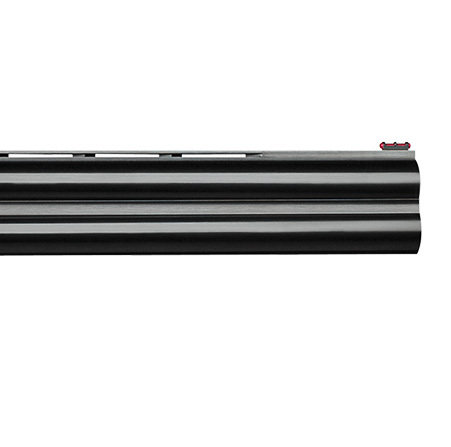 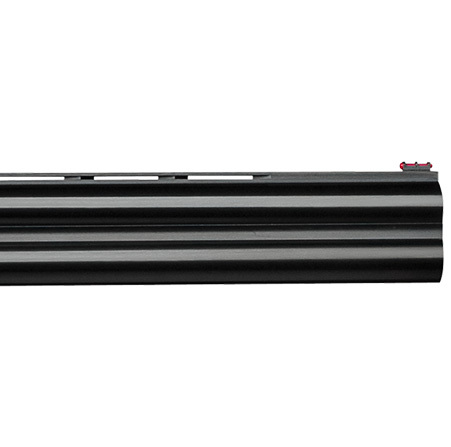 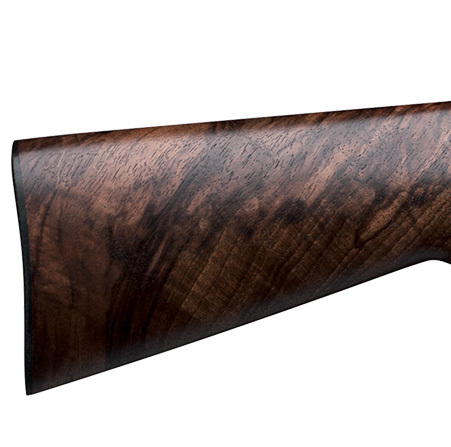 Additionally, models on the 20ga frame can be fitted with additional barrels in 28ga and 410 bore. 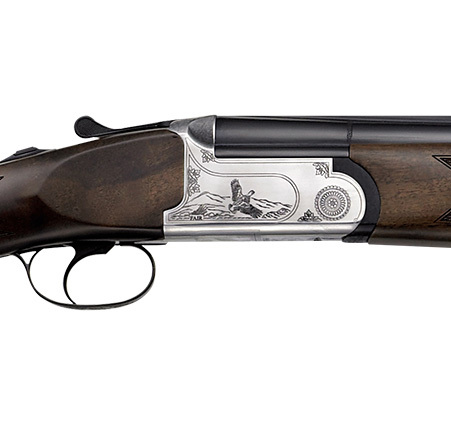 Advanced production technologies and skilled hands ensure versatility and interchangeability of components in the SLX 600 DE LUXE. Available in 12, 20, 28, and 410, with three separate action sizes produced to best suit each. 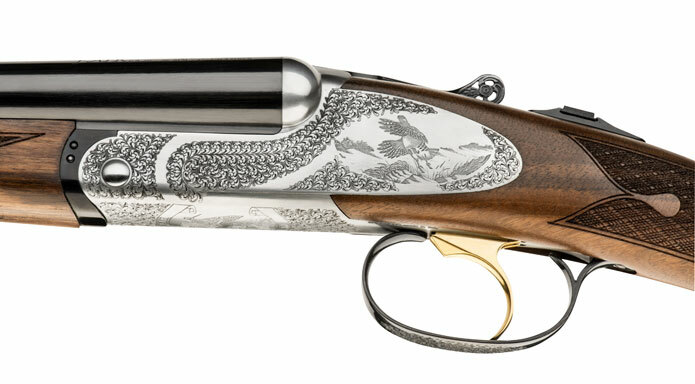 The quality of the SLX 600 DE LUXE is evident in the details, from convex hinge pins and elegant laser engravings with three levels of depth, to select walnut featuring fine-pitch laser checkering. 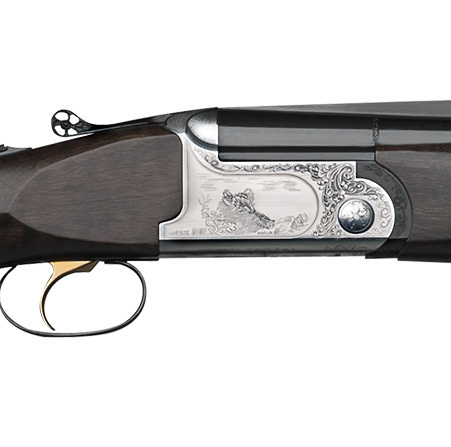 Each SLX 600 DE LUXE is fitted with interchangeable TECHNICHOKE XP50 chokes, long-stroke ejectors, and a golden selective single trigger. 12 and 20 gauges are steel shot proofed. Particularly suited to mixed bag hunting in heavy timber, the top rib battue sights with red center line make the SLX 600 BATTUE a nimble and fast-on-target hunting arm. 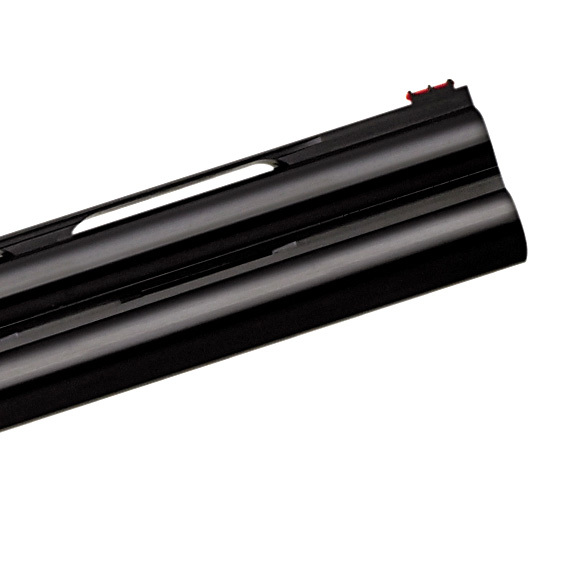 The PREMIER M and PREMIER EM are two of F.A.I.R.’s most internationally popular products. 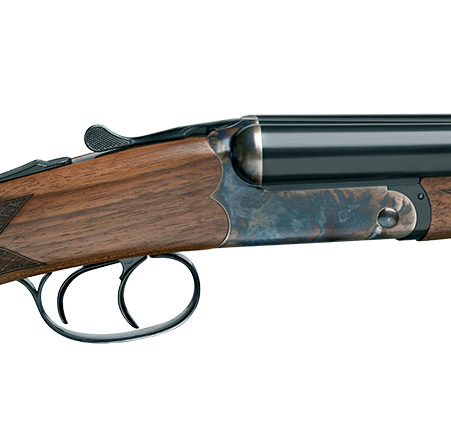 PREMIER M features extractors, while the EM version boasts long’stroke ejectors. 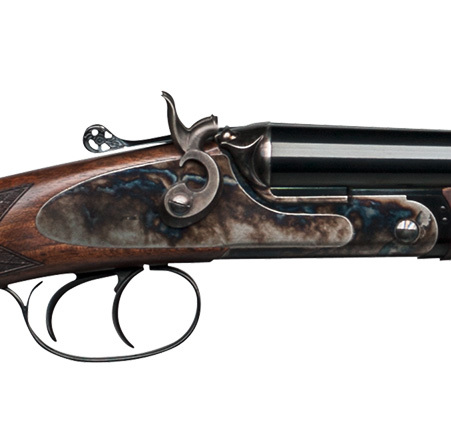 Both are available in 12, 20, 28, and 410, with dedicated action bodies sized to 12, 20, and 28. 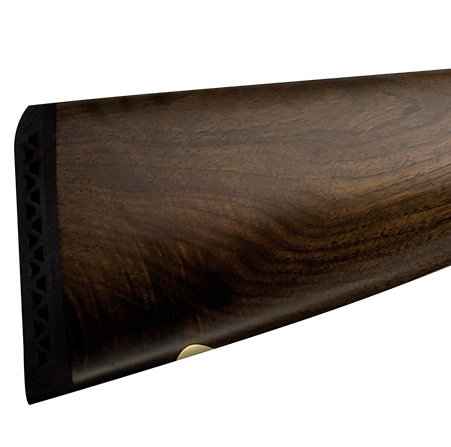 Elegant simplicity is the goal with LINCOLN GAME and LINCOLN LADY. Finished in black with a combination of matte receiver and polished hinges, and wood treated to the FX-Wood system, the LINCOLN is ready to hunt. 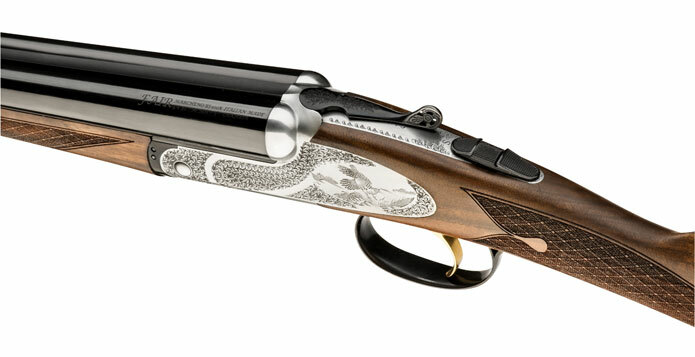 With shortened barrel and stock, the LINCOLN LADY is made most suitable to those of smaller physical stature. 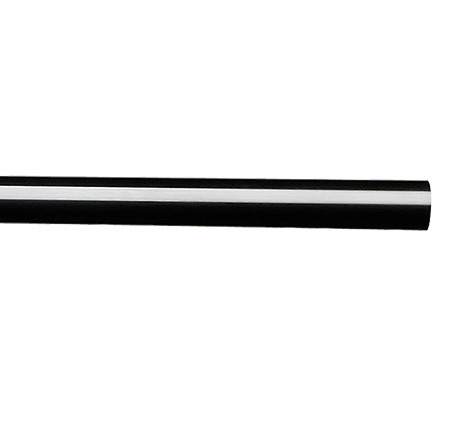 A great designer once said that perfect operational engineering is often surprisingly beautiful as well. 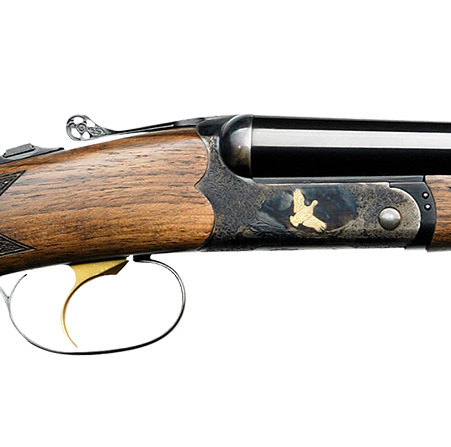 During its public debut, connoisseurs and authorities alike commented immediately on the pleasant lightness and delicate balance of the Iside shotgun, yet noted the feeling of strength and mechanical brawn hidden beneath the smooth lines of its round-body receiver. 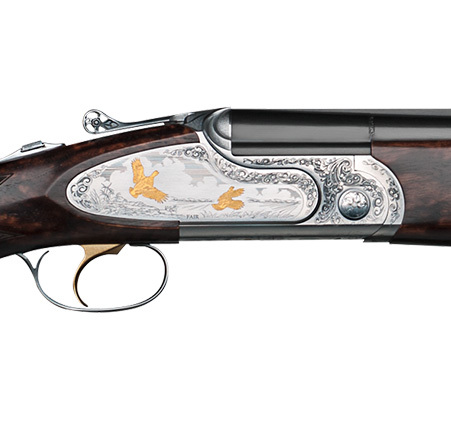 Featuring all steel construction and chopper-lump barrels, the heart of every Iside shotgun exemplifies pure yet robust elegance. 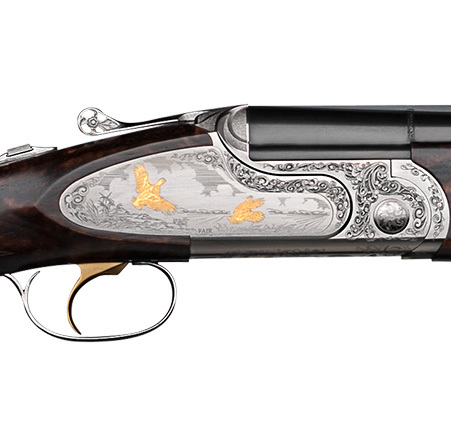 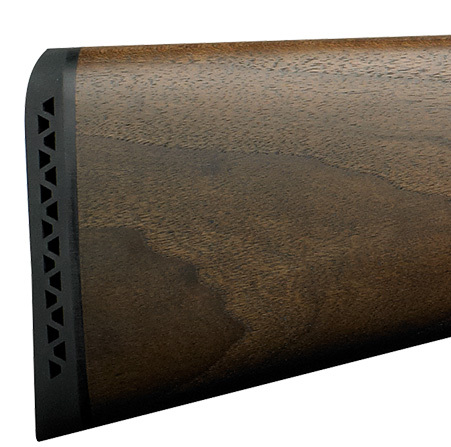 From this base emerge options of 12, 16, 20, 28 gauge, and 410 bore, side plates, color case hardening, engravings and inlays, extractors or ejectors, single or double triggers, and a variety of wood grades from visually pleasing to breathtaking. 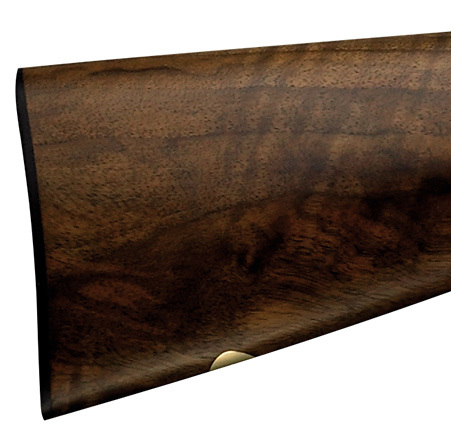 Represented in wood and steel, Egyptian goddess Iside returns…. 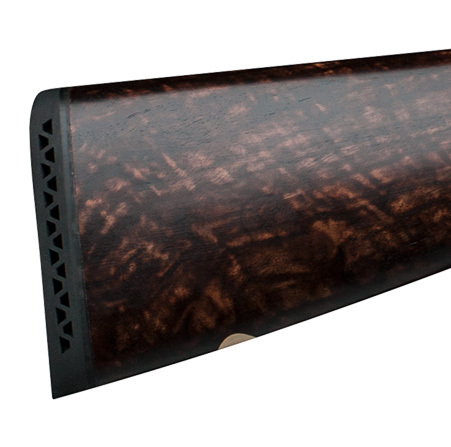 Supplied with 11mm top ribs (STRADA), ventilated lateral ribs, fiber optic beads, and rubber recoil pads, the SLX 600 GOOSE and SLX 600 GOOSE CAMO are purpose-built waterfowling tools featuring 3” chambers as standard in both 12 and 20 gauges. 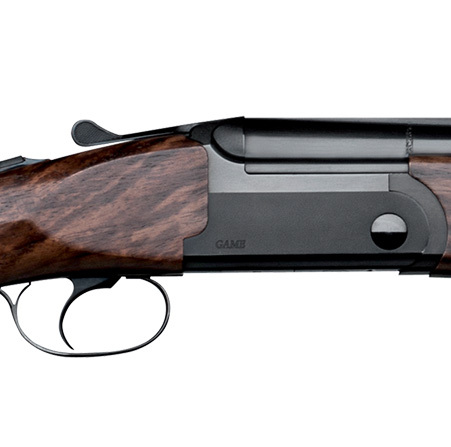 Optionally, the 12 gauge versions can be ordered in SUPER MAGNUM configuration, featuring 3 ½” chambers for ultimate performance. Of course, these waterfowl specialty shotguns are steel shot proofed, and the CAMO version features SOFT TOUCH coating technology to not only conceal your location, but ensure adequate grip even when wet.